There are several ways to get involved in the Liberal Catholic Universalist Church. Our clergy and some laity who are formally or informally part of the LCUC pray daily. Historically the Church has done this in a structured way using pre-written prayers, readings and meditations known as the daily office. By participating in this, we become part of something larger than ourselves and add our efforts in spiritual growth to that of the Church across the world. The LCUC does not recommend a specific office to use but prayers in the morning and the evening are a good way to begin. Our ordinands use Prime and Complin from the Liberal Rite, and there are many books and web sites offering resources. 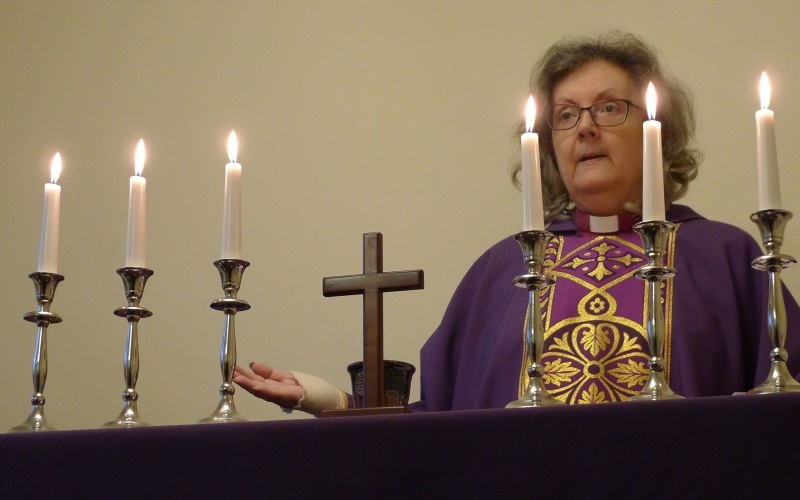 At the moment we only offer sacramental services in the North East of England but if you live in our area or are able to travel please feel free to contact Bishop Bridget via the Facebook page. Formal admission into the LCUC isn't required to attend our services but people who support our ethos are welcome. This is done in the sacraments of Holy Baptism and Confirmation for those who have not already received these from other churches in apostolic succession, and by simple admission otherwise. If you are looking into ordination or incardination please contact Bishop Bridget. 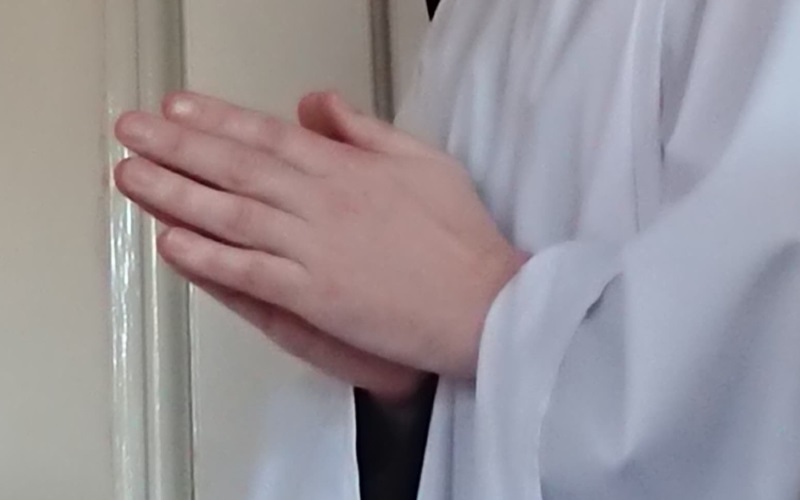 Please note that you will need to be able to travel to the North East, possibly on more than one occasion, especially if you are training for ordination. 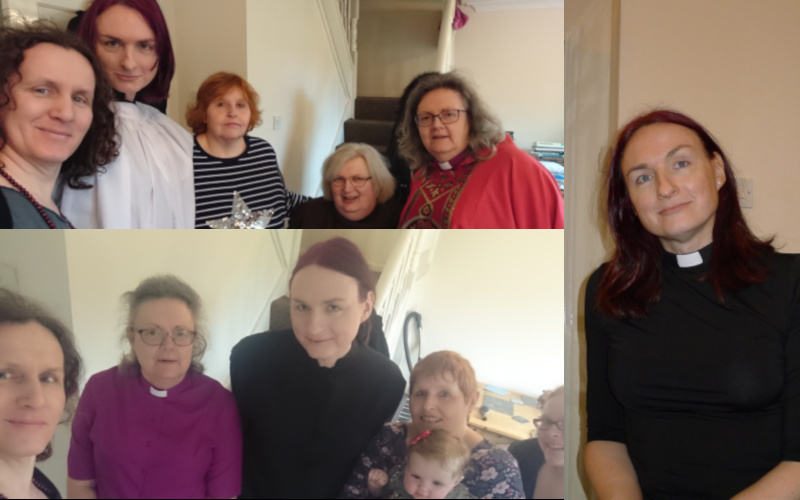 Ordination in the LCUC is open to all regardless of ability or wealth, sexuality or ethnicity, all genders and none.